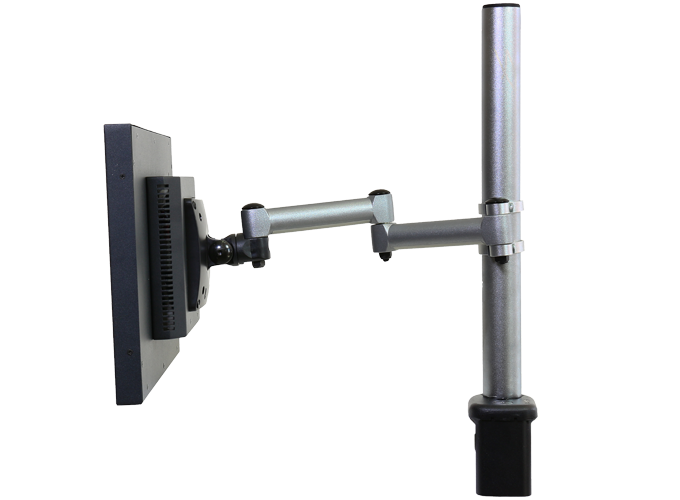 TOUCH156 was developed as a “touchscreen monitor” to respond today’s requierements. It has capacitive sensitive touch feature in 10 different points that makes the product more user friendly. 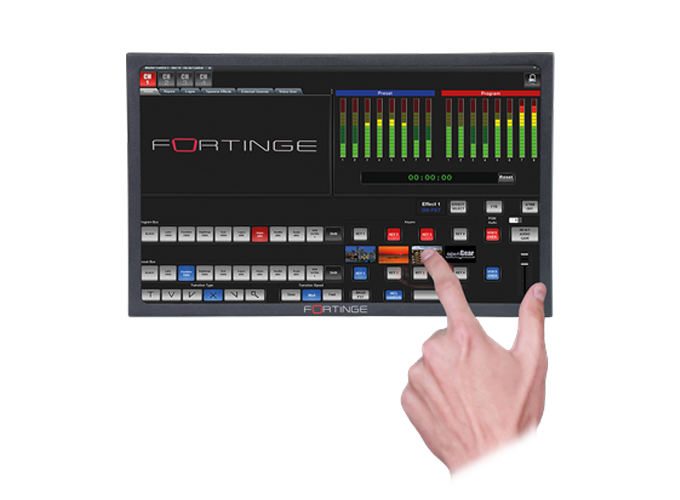 It is especially designed for Professional Broadcast usage and also it is optimal for TV / System Control Rooms, touch screen and digital signage solutions. The metal case provides an easy use in tough conditions.